Holiday shopping is upon us and eBay is thinking about PRESENTS – that’s the coupon code for 15% off certain categories. The deal lasts until midnight tomorrow and applies to customers from UK and Ireland. 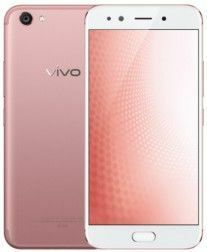 As usual, there are limitations: 1 redemption per customer, you need to spend at least £20 and you can get at most £50 off (T&C details here). You can see all categories that are part of the deal over at eBay, but we’re interested in only a few of them: consoles and games, laptops, computer accessories and, of course, smart watches. If you’re on a budget, you can skip straight to the Under £150 category. Otherwise, head over to the full listing that has Apple Watches (from Series 1 to 4), Samsung Gear (S2 and S3), Huawei Watches, Garmin watches, plus many others. 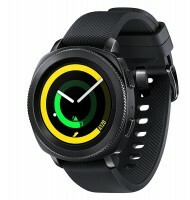 For example, a new Samsung Gear Sport is £160, which works out to £136 post discount. 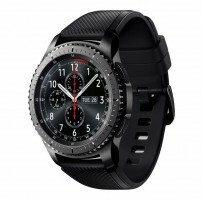 A new Gear S3 frontier is £161. 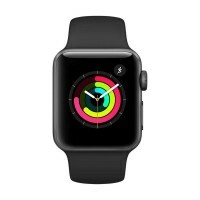 An Apple Watch Series 3 (38mm) is getting close to the max discount – it drops £42 for a price of £238. Again, those are new units, but there are plenty of refurbished ones too (at a suitably lower price).